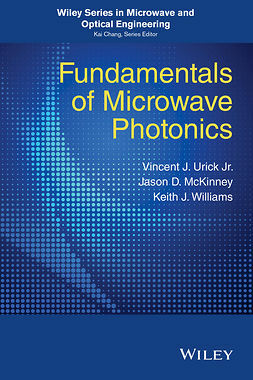 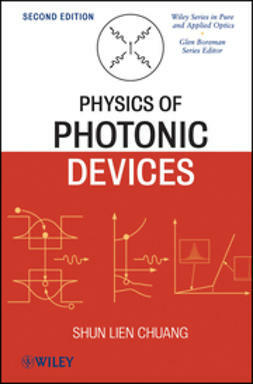 Fundamentals of Photonics, Third Editionis a self-contained and up-to-date introductory-level textbook that thoroughly surveys this rapidly expanding area of engineering and applied physics. 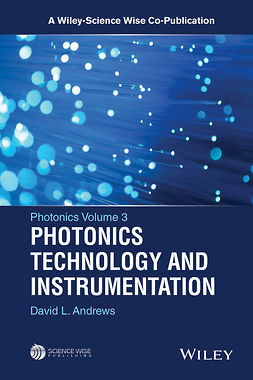 Featuring a blend of theory and applications, coverage includes detailed accounts of the primary theories of light, includingray optics, wave optics, electromagnetic optics, andphoton optics,as well as the interaction oflight and matter. 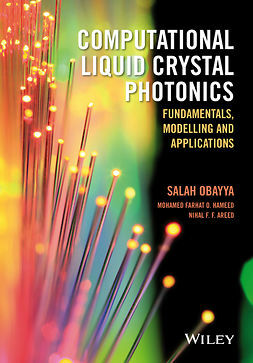 Presented at increasing levels of complexity, preliminary sections build toward more advanced topics, such asFourier optics and holography, photonic-crystal optics, guided-wave and fiber optics, LEDs and lasers, acousto-opticand electro-optic devices, nonlinear optical devices, ultrafast optics, optical interconnects and switches,andoptical fiber communications.The third edition features an entirely new chapter on theoptics of metals and plasmonic devices. 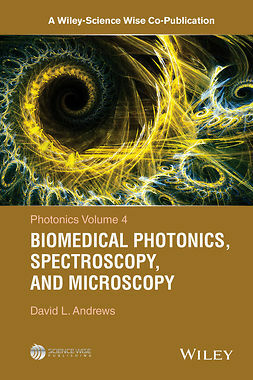 Each chapter contains highlighted equations, exercises, problems, summaries, and selected reading lists. 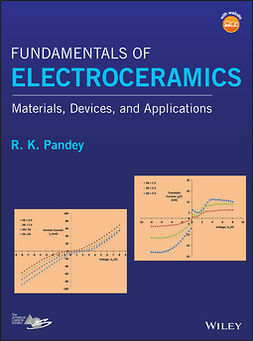 Examples of real systems are included to emphasize the concepts governing applications of current interest. 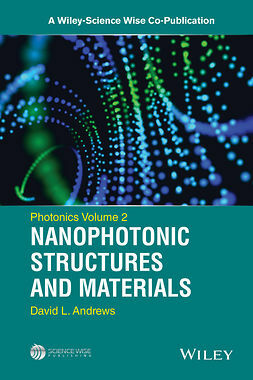 Each of the twenty-four chapters of the second edition has been thoroughly updated.